the open sea – and it starts in your backyard. 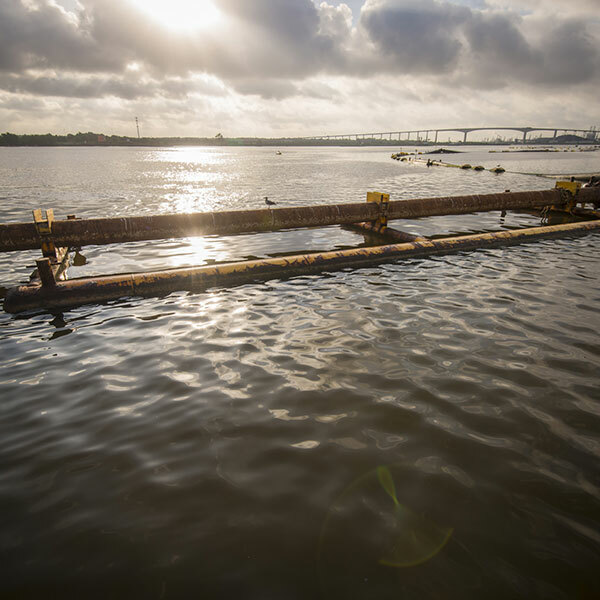 Galveston Bay is resilient, but faces an uncertain future. The Bay’s watershed is home to the fourth- and ninth-largest cities in the U.S., Houston and Dallas. 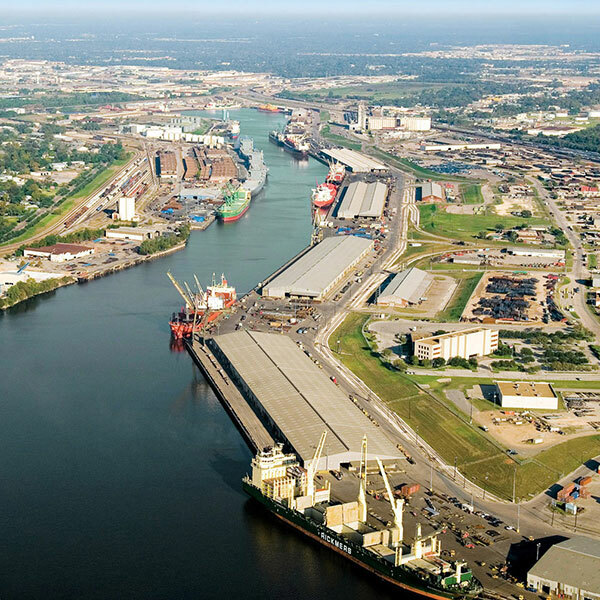 It’s also home to three ports, and remains a hub for the manufacturing and refining of chemicals and petroleum products. But people, industry, and commerce often come with environmental challenges. 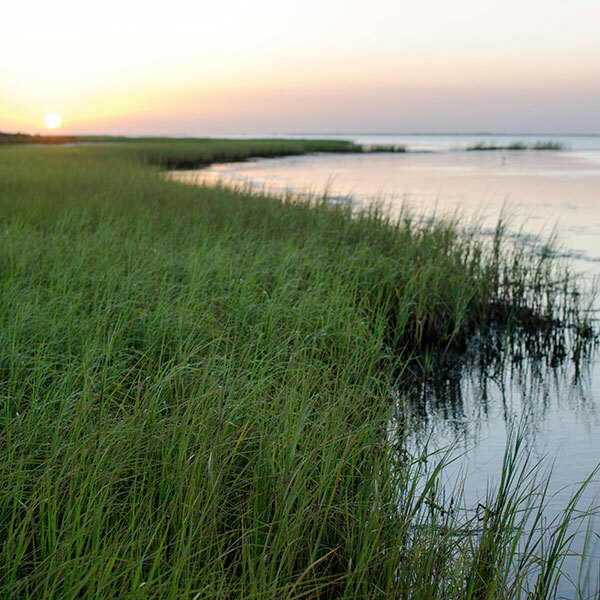 Galveston Bay’s most significant problems are tied to pollution, declines in habitat acreage, and to the impacts of climate change, like sea level rise. That Galveston Bay could receive C for overall health despite facing these monumental issues shows how resilient it is. It offers hope that we can continue to make changes in the way we live to lessen the negative impact on water quality, habitat like wetlands and seagrasses, and wildlife. 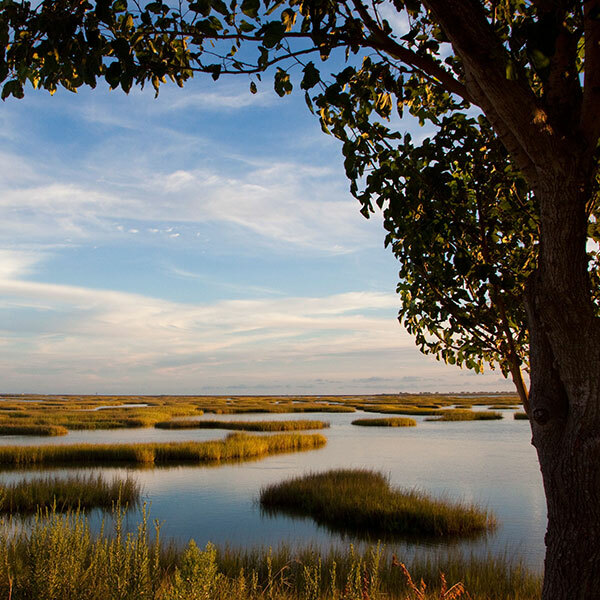 Estuaries are among the most productive ecosystems in the world. Galveston Bay is Texas’ largest bay, covering about 600 square miles. The Galveston Bay watershed is about 24,000 square miles. It stretches northward from the Houston metropolitan area, up the Trinity River basin, and past the Dallas-Fort Worth area. 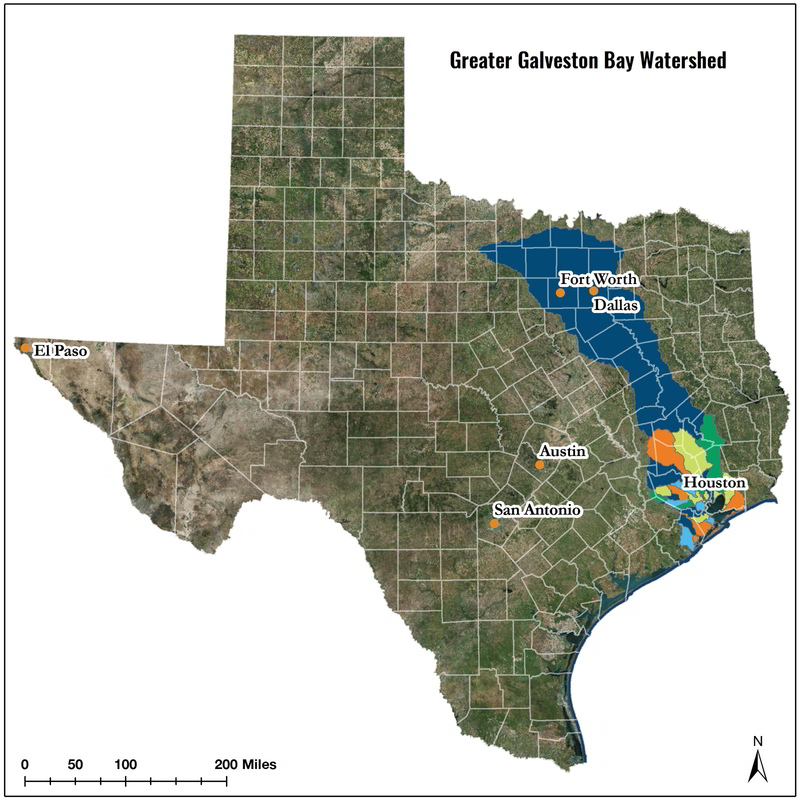 Half the population of Texas currently lives in the Galveston Bay watershed. 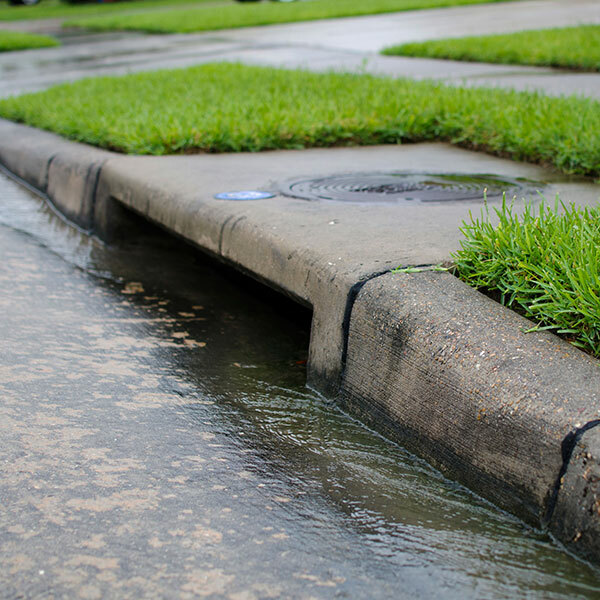 fisheries/seafood, water quality improvement, erosion, flood and storm protection, regulation of local climate, aesthetics and recreational opportunities such as swimming, boating, and bird watching. The Galveston Bay Report Card is a citizen-driven, scientific analysis of the health of Galveston Bay. 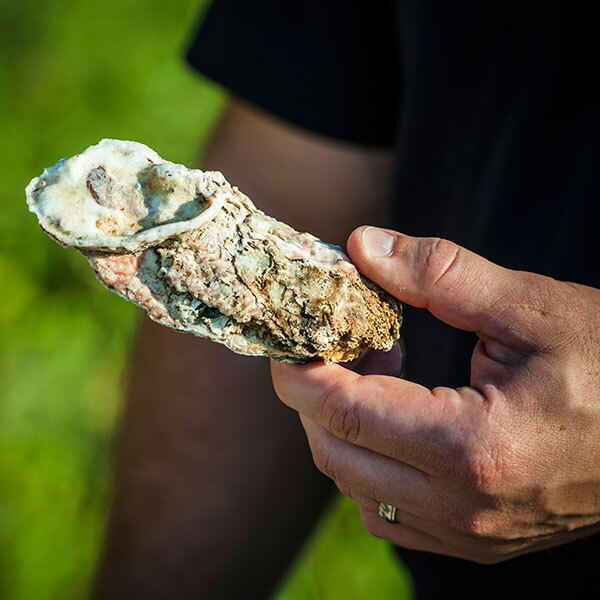 Supported by a grant from the Houston Endowment, and implemented by the Galveston Bay Foundation and the Houston Advanced Research Center, the report card’s goal is to engage community members in meaningful discussion about Bay health topics. The report card is also designed to inspire people to take actions that protect and preserve the Bay. We plan to update the report annually. Through a series of surveys and interactive presentations, six topic categories were identified by the Galveston Bay Foundation as health topics of interest to the public in the fall of 2014: Water Quality, Pollution Events & Sources, Wildlife, Habitat, Human Health Risks and Coastal Change. Scientists from the Houston Advanced Research Center then analyzed data and trends for 19 indicators. What has emerged is a compelling story about Galveston Bay, its challenges, opportunities, and greatest needs. Each indicator features easy-to-understand grades, similar to the grades you would find in a school report card. These indicators show specific ways you can help the Bay as well as data-driven infographics, additional resources, and downloadable full reports with expanded content. There is also specific data on each indicator. 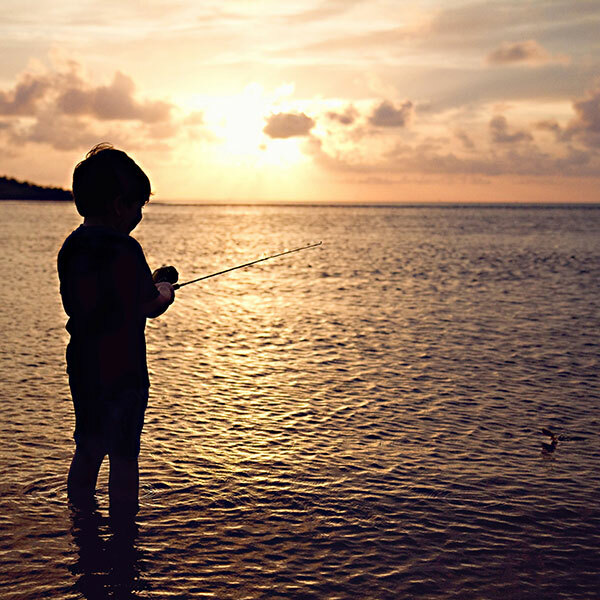 The goal of the Federal Clean Water Act of 1972 is to make the nation’s waters swimmable and fishable. That goal was our guideline in measuring the indicators for this report card. In this project, the Bay’s health is perceived as a question of sustainability and resiliency: Do the indicator trends portray a Bay that will continue to provide recreation, food, clean water, and protection from storms? Want more? Check the grades on other Indicators. Overall category grades and individual indicator grading scales were determined to accommodate the variety of bay indicators. Letter grades correspond to a 4.0 grade point average scale. For full details on the grading of each indicator, please view the report.